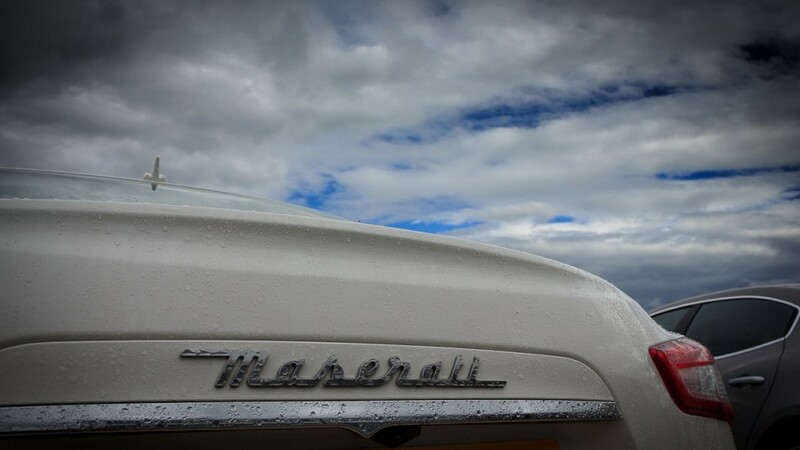 Here is Motor Verso’s first drive review of the Maserati Ghibli Diesel. 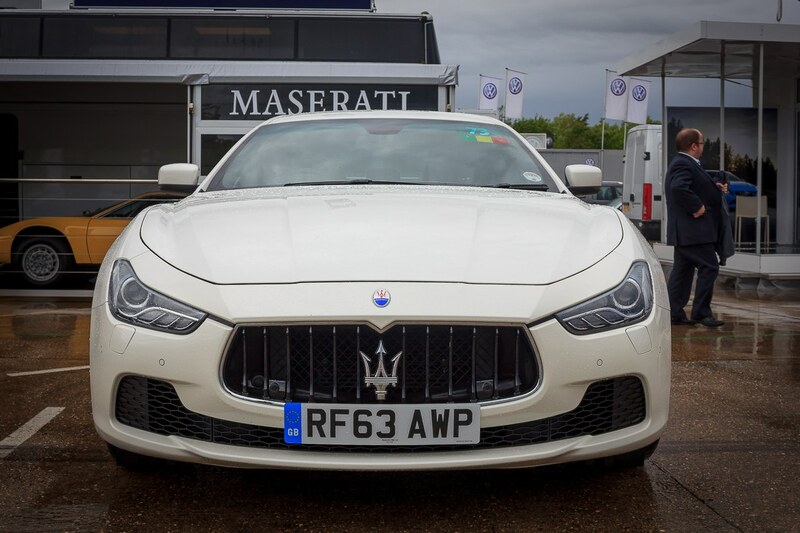 Maserati have always been known for their luxurious quality and impressive performance on the tarmac. 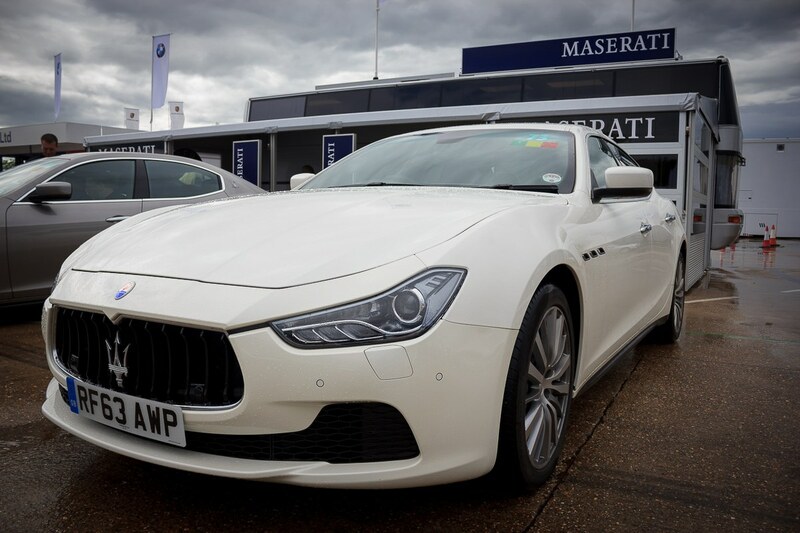 The Ghibli is Maserati’s super executive saloon car. 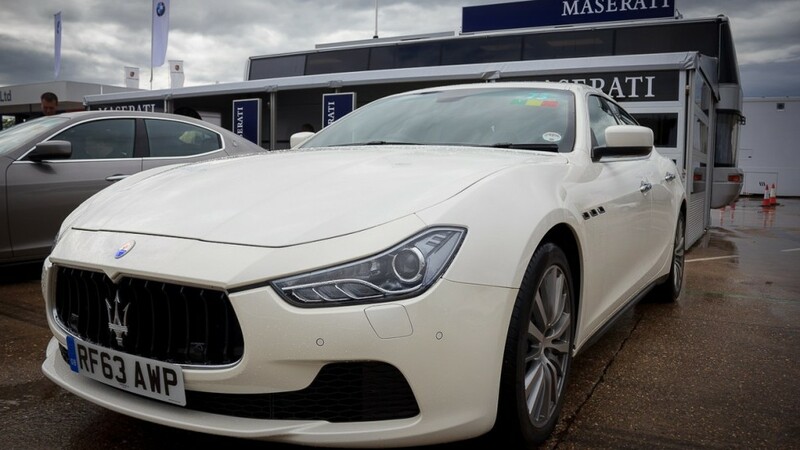 The Ghibli comes with 3 engine choices, a twin-turbo 326bhp 3.0-litre V6 petrol engine, another twin-turbo V6 engine which makes 404bhp or a 275bhp turbocharged 3.0-litre diesel engine. 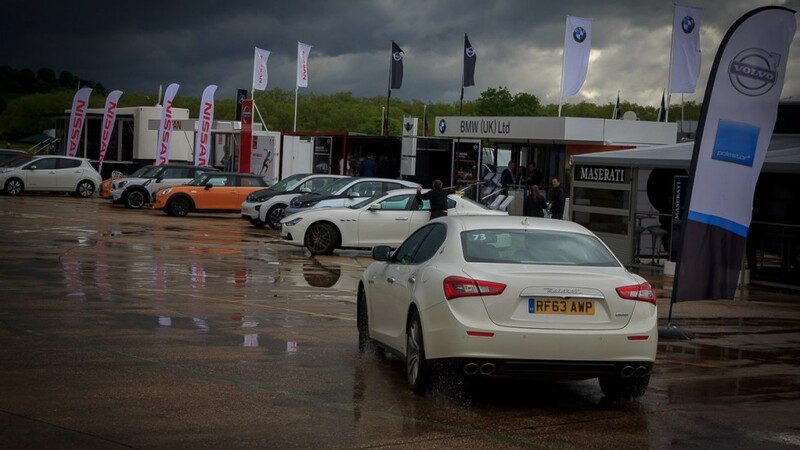 This isn’t the first time that Maserati have used a diesel engine in their range of cars, and in my opinion it does help broaden the brand appeal. 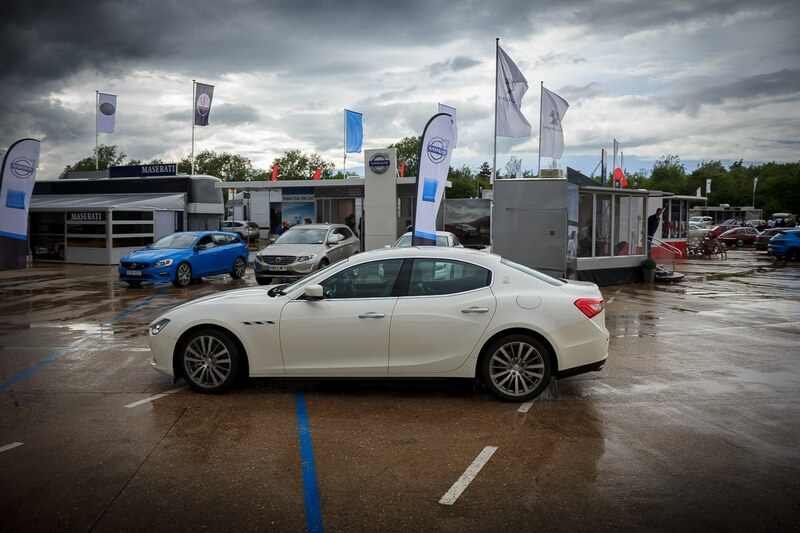 On test we have the Maserati Ghibli Diesel that uses a 3.0-litre v6 turbocharged diesel engine, which puts out 275bhp and 600Nm of torque. All this power runs through an eight speed automatic gearbox to the rear wheels, and means the Ghibli Diesel will get from 0 to 60mph in 6.3 seconds with a top speed of 155mph. 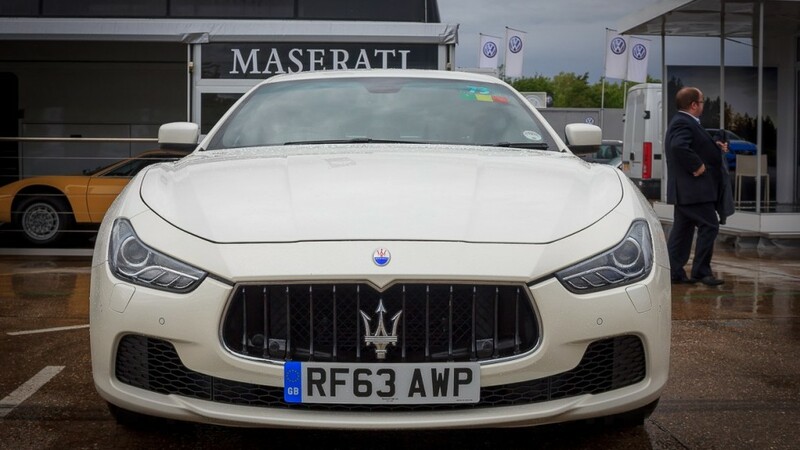 From the moment you set eyes on the Ghibli, you know it’s a place of luxury, and your eyes haven’t deceived you, the car is gorgeous inside and out. 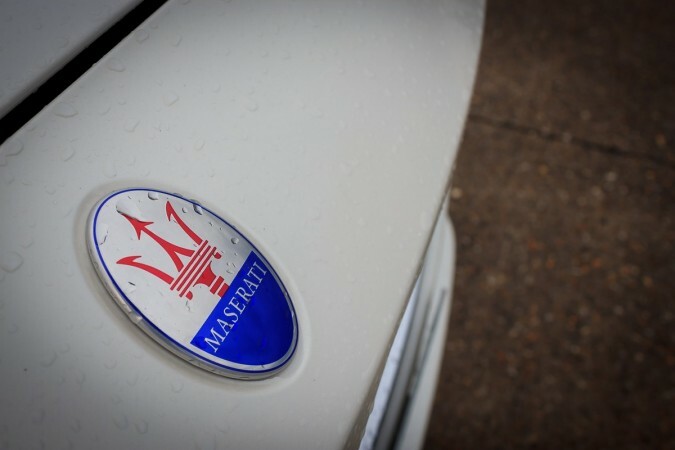 Most people are a little sceptical about the use of a diesel engine from a high-performance car manufacturer such as Maserati. 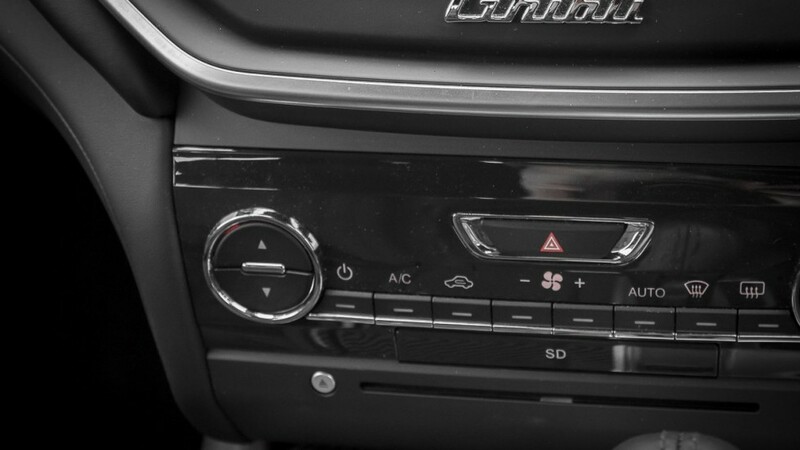 But there is no need to worry, from the moment you press the start button and hear that 3.0-litre V6 diesel engine turn on you will realise that this isn’t a standard diesel engine which might also be used in the Jeep Grand Cherokee, you can tell that it has been highly modified just from its exhaust note. 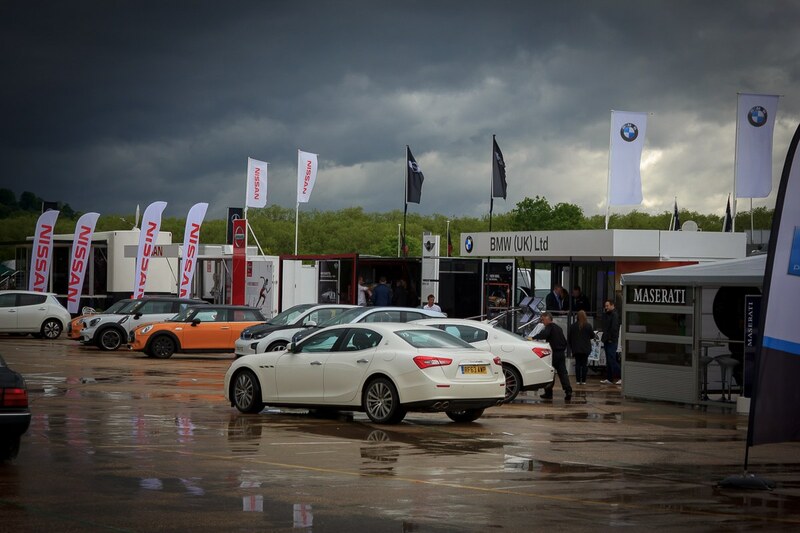 Welcome to the best diesel engine exhaust sound that I have ever heard; I have no idea how they have done it. Moving off in the car it does have quite an ordinary diesel saloon feel, which isn’t a bad thing. 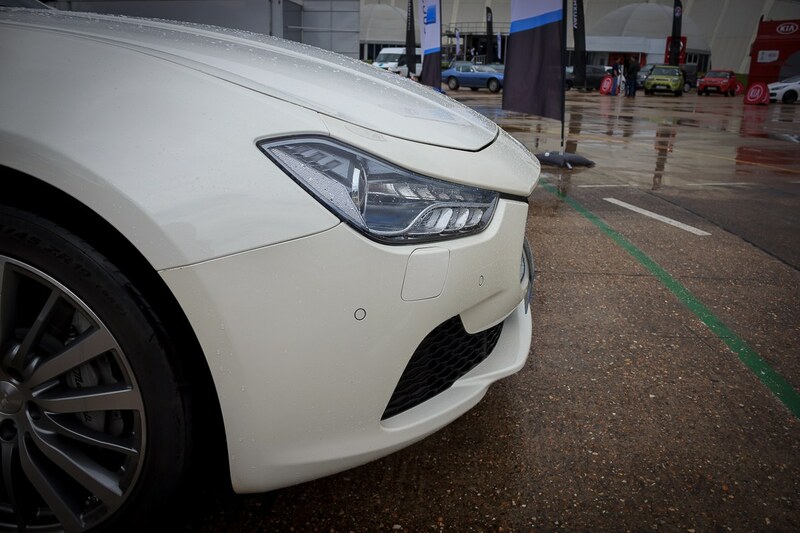 The car feels comfortable, you feel in control and the size and visibility of the car isn’t an issue. 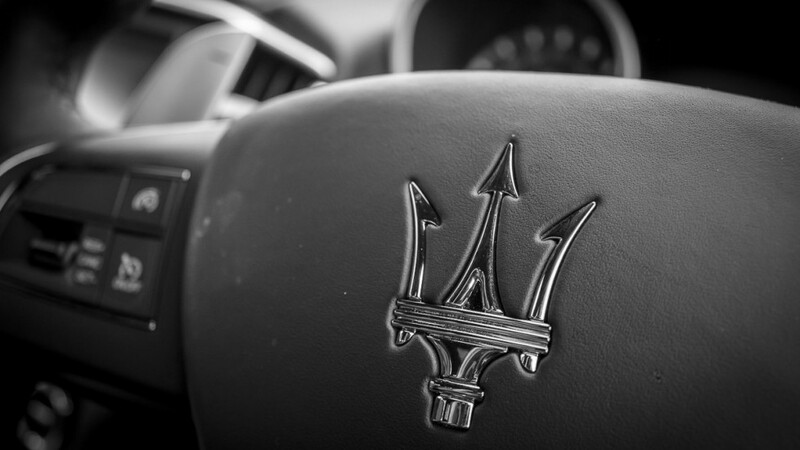 The moment you start to explore the capabilities of the diesel engine is when you start to notice that you’re in a Maserati. 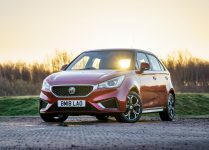 The peak torque of this car is 600Nms, which is a ridiculous amount of torque for a car that can achieve around 47mpg. 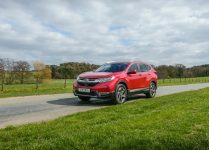 That peak torque is available very low down the rev range which means that from the moment you ask for the power with your right foot it is very quickly delivered to the rear wheels. 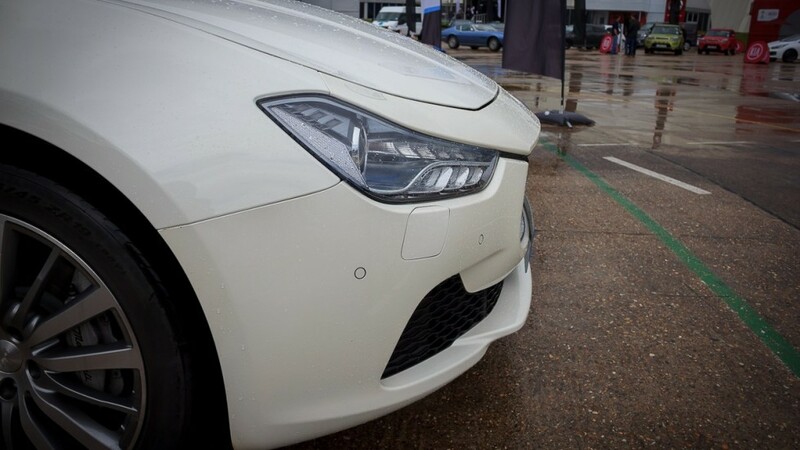 Elements such as that instant response makes the Ghibli feel like a faster car than it actually is in real-world everyday situations – not that it isn’t a fast car anyway, and my god did it take me by surprise when first testing it. 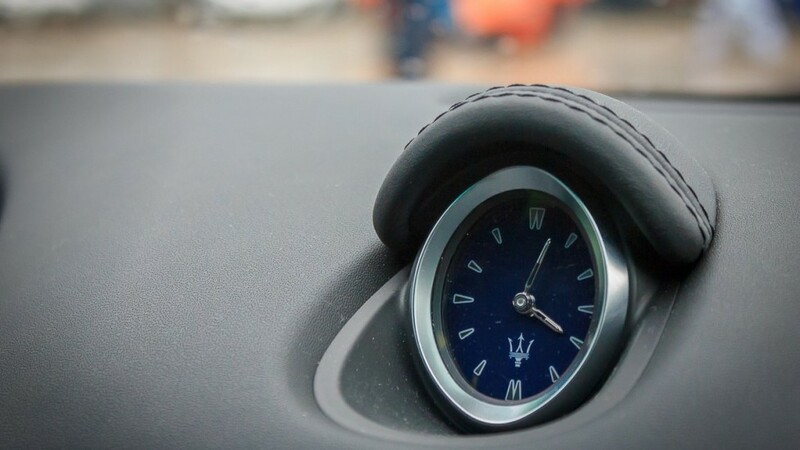 The rest of the controls responded really well, as you would expect from any car with a Maserati badge on the front. The steering felt correctly weighted and gave you a good understanding of how much grip was left on the car. The brakes on the car were very powerful and had a good balance of both strong stopping power and variable control, making the car easier for less experienced drivers to enjoy. 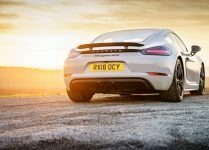 Then we come to the sound of the car, as I mentioned, I have never heard a diesel engine that sounds as good as this one, in fact it doesn’t sound like a diesel engine at all. Throughout the rev range the exhaust sound is fantastic and you can clearly see that there’s been an awful lot of engineering gone in to creating such an amazing noise. The only way you can tell that it is a diesel engine is the lower rev limiter. 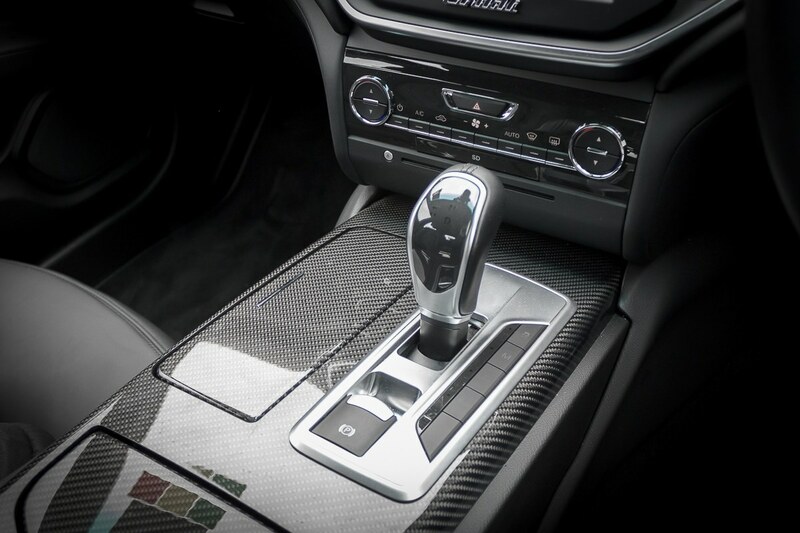 Inside the car has been carefully designed using the finest leathers, faultless aluminium, and graceful touches of high-quality plastic and carbon fibre. 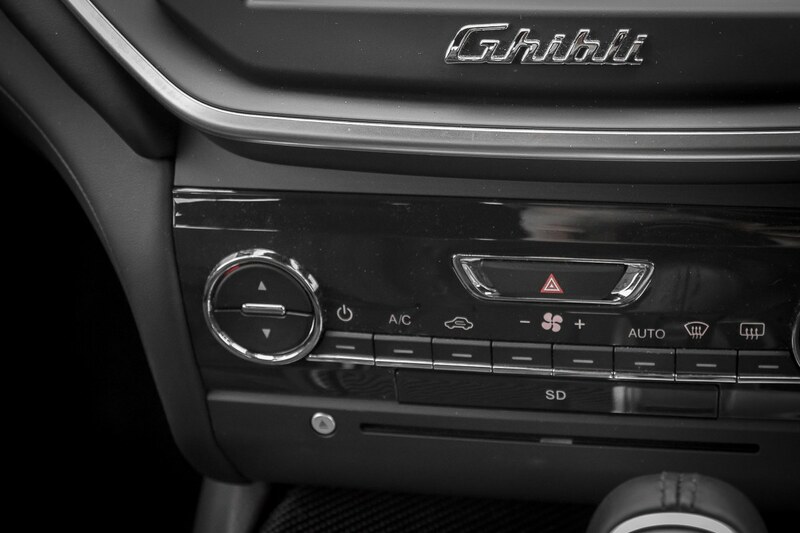 As you can see in the Ghibli on test, you sit in an all-black interior, carefully surrounded by an array of buttons and technology. 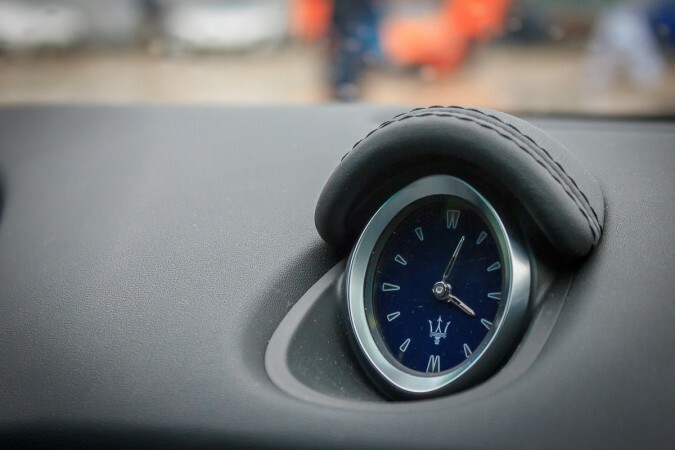 Looking all around, you can see the detailed aspects of the car including careful stitching in the leather, for instance surrounding the clock in the picture below. 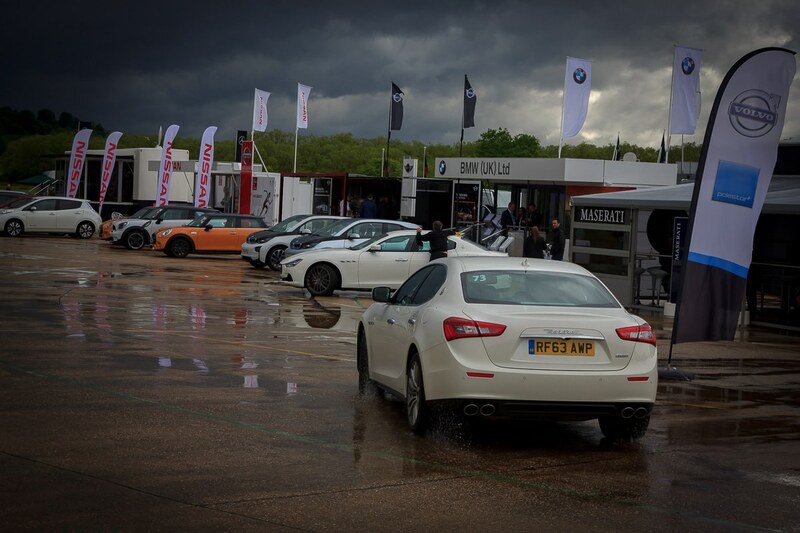 The Maserati Ghibli Diesel certainly surprised me. 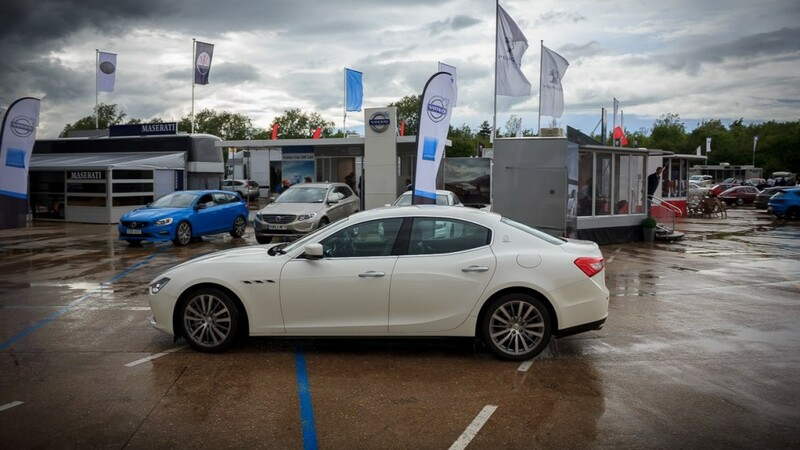 Because of using an alternative fuel than petrol I had the expectations for the Ghibli capped. 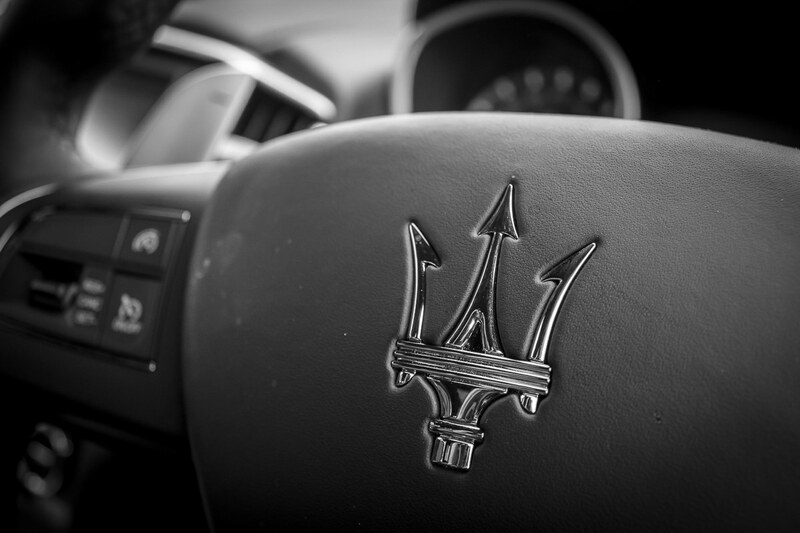 Bringing in the diesel element to the Maserati brand, and the Ghibli model in particular, has actually created quite a remarkable car. 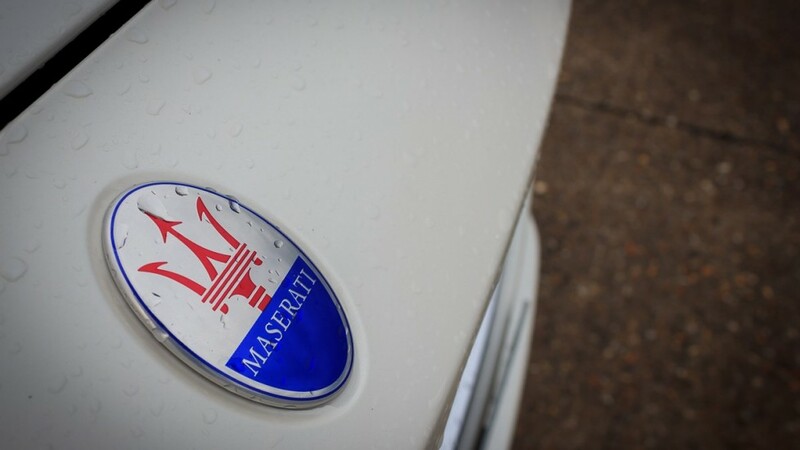 Now it is possible to get a high MPG achieving, high-performance, good looking, and Italian luxury car. How can it be possible? 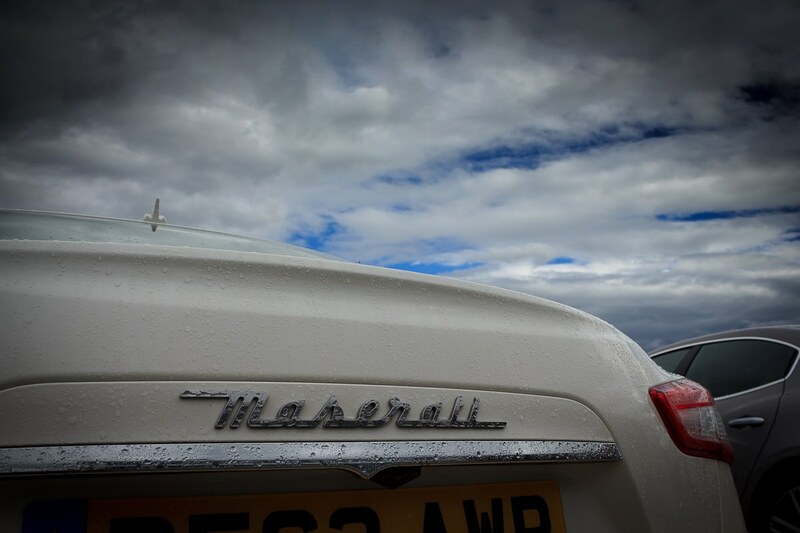 To top it off it even sounds as good as the petrol engine. 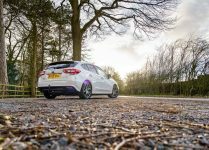 I don’t think I’ve ever been so impressed by a high-performance diesel car as I have with this one. 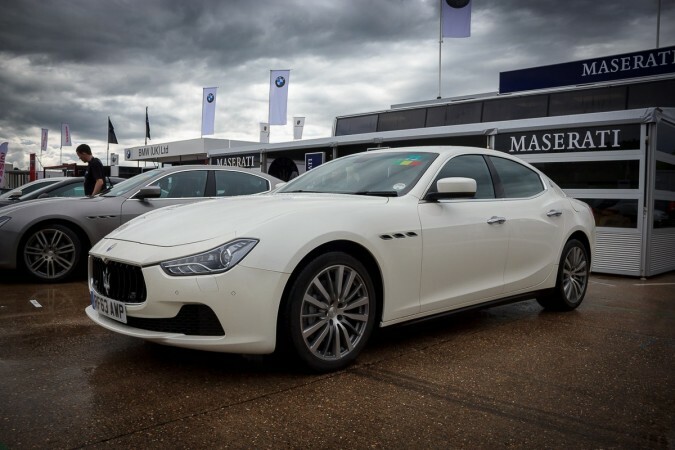 The Maserati Ghibli Diesel somehow appears to have it all, it has that remarkable interior, great performance figures, quality design and build, and considering what you pay for them it is also exceptionally good value. 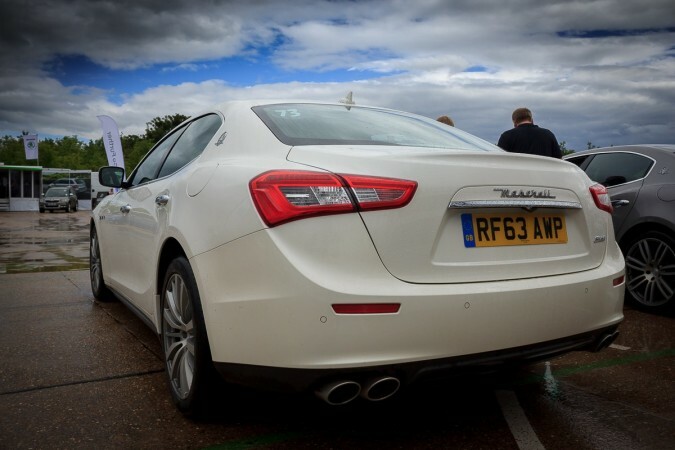 Maserati certainly knew what they were doing when they matched the 3.0-litre diesel engine with the Ghibli.